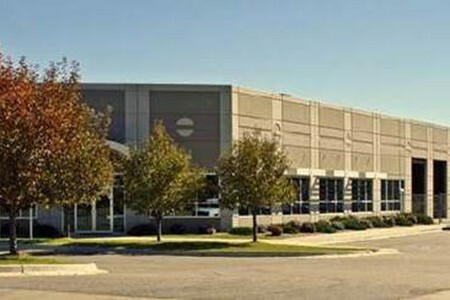 6050 West 54th Avenue is a concrete tilt up Class B warehouse built in 2002 totaling 26,080 square feet. Built on 2.33 acres, the property includes a large, fenced, paved outdoor storage area with 21 grade level doors and a 4:1,000 square foot parking ratio. The building contains 6,141 square feet of office space, with an 18’ warehouse clear height and new ESFR sprinkler system. The asset is located in Arvada, within the northwest submarket of Denver, CO, and is near the intersection of I-70 and I-76, with easy access provided by Wadsworth Boulevard. EverWest acquired the asset in November 2014.